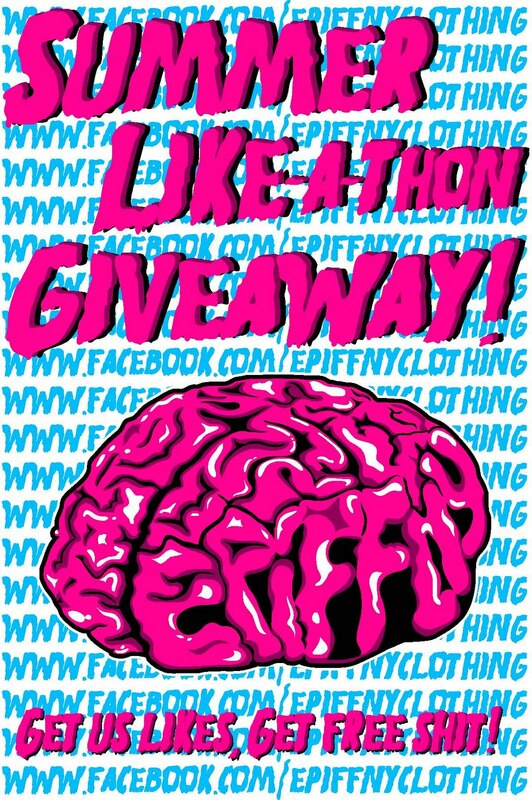 EPIFFNY CLOTHING: !2011 Summer Like-A-Thon! The more "likes" we get on our Facebook page, the more stuff we giveaway! Like-A-Thon will end 8/20 so go tell your friends!